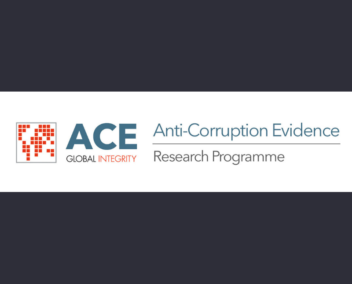 A growing international reform effort has targeted financial secrecy, which enables criminal activities including the hiding of corrupt funds by political elites. Above all, initiatives have targeted “offshore” secrecy jurisdictions (OSJs), which serve as key nodes in international financial crime. Available evidence suggests that reforms have generated significant effects in the form of higher levels of transparency in OSJs. But we have little evidence on (long-term) outcomes: has greater transparency actually reduced the illicit use of OSJs? 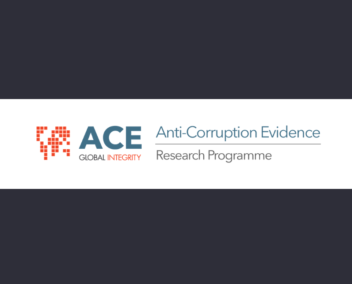 This project aims to fill this gap in understanding of outcome effectiveness by 1) compiling the first historical database of financial secrecy indicators by jurisdiction, and 2) using this database to examine the impact of changing offshore secrecy on the hiding and movement of corruption proceeds through shell companies, as revealed in leaked datasets (Panama and Paradise Papers). Findings will be timely and important, providing critical guidance to still- intensifying financial transparency reform efforts. To learn more about this project contact Principal Investigator Daniel Haberly at University of Sussex, UK at D.Haberly[at]sussex.ac.uk.